Very rarely do we feature Cartier as anything but a jewellery brand (in fact, I think this might be the first time but being a lazy Geek, I can't be bothered to go back through the four year of archives we have so you'll just have to take me at my word.) 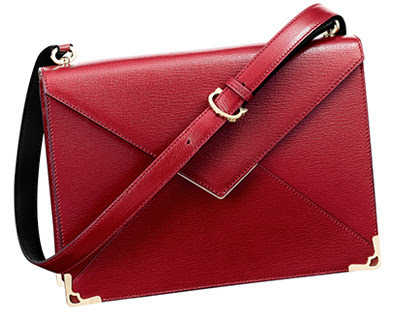 Anyway, I'm quite taken by this simple yet striking red envelope from Cartier. It's launching this month and retails for approximately HK$12,000. Nooka Watches: Retro Fab or Robot Throwbacks?